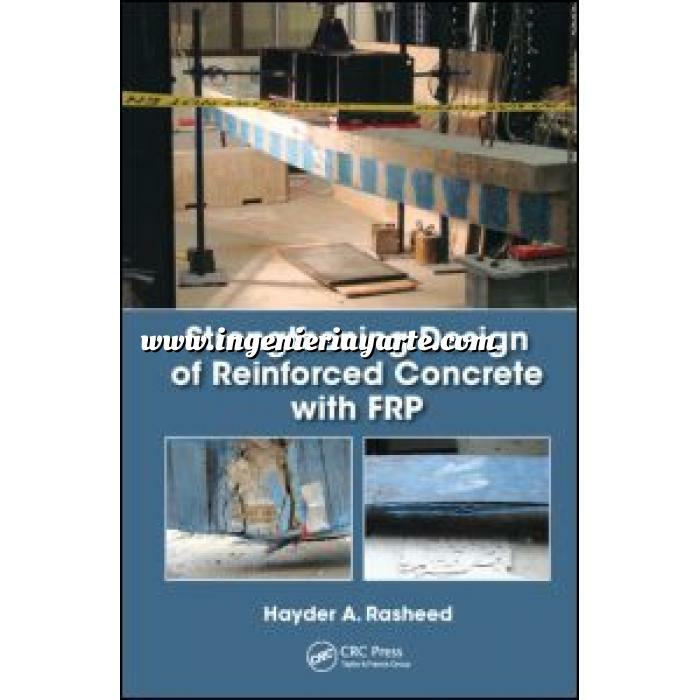 Delivering a detailed introduction to FRP strengthening design, Strengthening Design of Reinforced Concrete with FRP offers a depth of coverage ideal for senior-level undergraduate, master’s-level, and doctoral-level graduate civil engineering courses. 1.5 Behavior of Reinforced Concrete Columns Wrapped with FRP. 3.12 Properties of FRP Composites (Long-Term Effects). Chapter 5 Flexural Strengthening of Beams and Slabs. 5.4.1.1 Flexural Strengthening of a Singly Reinforced Section. 5.4.2.1 Flexural Strengthening of a Singly Reinforced Section. 5.4.3.4 Linear Regression Solution for Rupture Failure Mode. 6.3 Ultimate and Nominal Shear Strength. Chapter 7 Strengthening of Columns for Confinement. 7.2.2 Consideration of Rectangular Sections. 7.3 Enhancement under Combined Axial Compression and Bending Moment. 7.3.4 Interaction Diagrams for Rectangular Columns Using KDOT Column Expert. 8.3 Surface Preparation and Repair.